Single Hoop Leg Lifter. 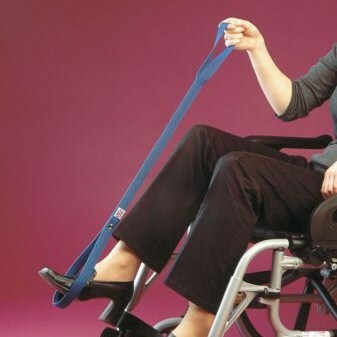 This Single Hoop Leg Lifting aid is a webbing strap with stiffened stem which enables the user to move a stiff or immobile leg, when getting into or out of a bed, a wheelchair, or using a footstool, and is also an ideal aid when performing some daily tasks, such as dressing. The upper loop fits around the hand and wrist, and the lower stiffened loop slides over the foot to give control when lifting the leg. Orthopaedic advice: When to use this product: An excellent simple aid for patients with foot drop or weakness. 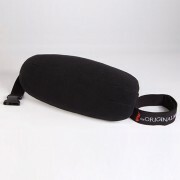 This Single Hoop Leg Lifting aid is a webbing strap with stiffened stem which enables the user to move a stiff or immobile leg, when getting into or out of a bed, a wheelchair, or using a footstool, and is also an ideal aid when performing some daily tasks, such as dressing. The upper loop fits around the hand and wrist, and the lower stiffened loop slides over the foot to give control when lifting the leg. 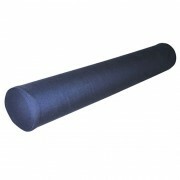 Suitable for use in wheelchair, bed, footstool etc. An excellent simple aid for patients with foot drop or weakness. 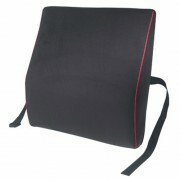 Physio-Med Cervical Neck Roll, 75x500mm.